Amani is a human rights educator and health activist with a special focus on HIV-related issues, discrimination, and human rights violations within the health sector. She has worked at the Egyptian Initiative for Personal Rights since 2009 and writes occasionally in Egypt Independent and Mada Masr. Reflections on the revolution that toppled Egyptian president Hosni Mubarak and the coup that ousted the country’s first democratically elected president. 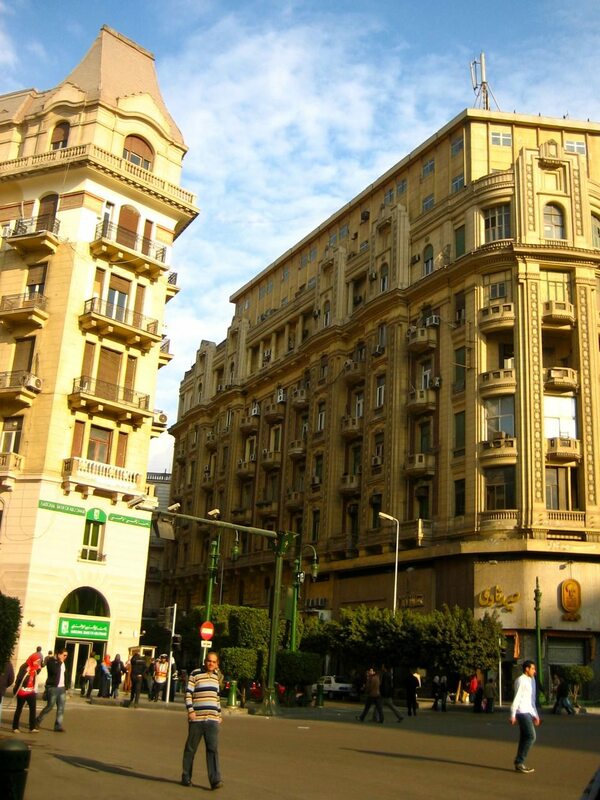 In Egypt, there is a word for counterculture: Wust El-Balad, Arabic for downtown. The word has very specific semantics in Cairo. This first question that comes to mind when you’re about to take part in a revolution is: what does one wear? With that question, I set out on my revolution on Tuesday 25 January, 2011.